Portland is Maine’s largest city and cultural center. It is a New England classic, with shipping, commercial fishing, and a quaint historic core known as the Old Port. After suffering an extensive urban decline in the 1970s, locals realized what they had and restored much of the downtown core commercially and aesthetically. The result is an excellent example for other cities to follow. Today the Old Port area is an active commercial and entertainment district, with excellent seafood restaurants. The rest of the downtown area is clean, attractive and functional, and the entire city has a slow pace and small-town, New England feel. Portland suburbs, especially across the small Back Cove inlet, are very attractive. 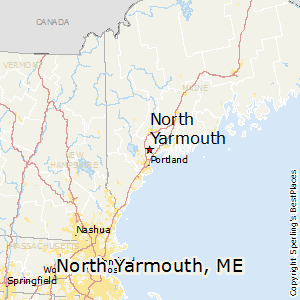 Excellent suburban and small town environments are found inland and up and down the coast, through Yarmouth to the unique, stylish and prosperous town of Freeport to the north (home of famed clothing purveyor L.L. Bean). This town has grown up into a major retail outlet center, but it isn’t what you would think – these mostly high-end outlets are located in old New England homes and storefronts giving a most pleasant downtown streetscape. South Portland is more commercial and industrial, but the nice towns pick up again in the South Coast area through Old Orchard Beach, Biddeford, Kennebunk, Kennebunkport and Kittery to the Massachusetts border. Biddeford in particular is growing rapidly as home to the growing University of New England. Generally the area has a highly educated population and professional workforce and a lot of people who seem to care about where they live. Employment, always an issue in Maine, is stronger and steadier in Portland, which is less dependent on manufacturing and basic industries than many of its Maine neighbors. Crime is very low. There are plenty of outdoor activities for all seasons. Homes are expensive, but not as expensive as in Massachusetts and value is good for what is paid. Auto commutes to the north Boston suburbs are possible but not really practical, but commuter rail service is good and expanding. The area is ideal for self employed and telecommuters needing access to the Boston area once in a while. Portland would rate much higher if it weren’t for the harsh New England winters and a high cost of living. The city is much better than ranked for those tolerant of those issues. The coastline around Portland is rugged and attractive. 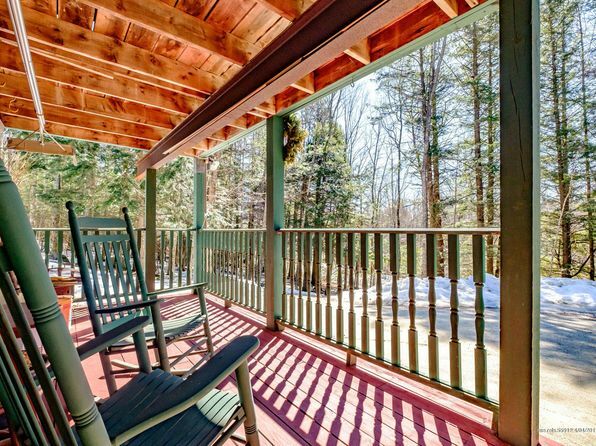 The surrounding country is mostly rolling with a mix of open and wooded land. The 44-square-mile Sebago Lake is 15 miles to the northwest and the White Mountains are 45 miles beyond that. Portland has pleasant summers and falls and cold winters with frequent thaws. Summer nights are cool and comfortable for sleeping. Autumn has the greatest number of sunny days and the least cloudiness. Winters are severe but begin late and then extend deep into the normal springtime. Temperatures well below zero are recorded frequently each winter. The White Mountains block some snow and cold from the northwest. True blizzards are rare. Climate inland from the city is more extreme, as much as 10 to 15 degrees cooler just a few miles inland. First freeze is late September, last is mid-May. #15 Most Secure Large Cities in the U.S. 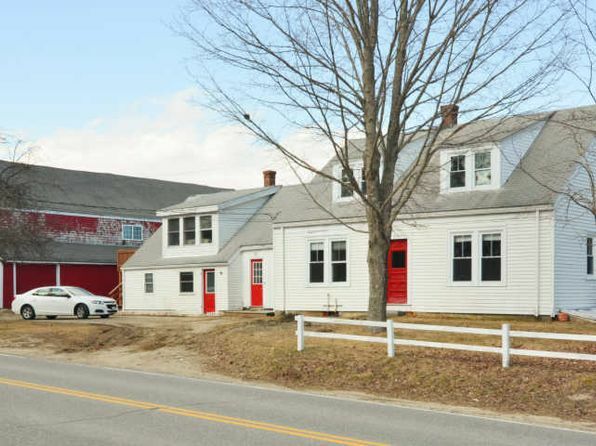 The median home price in North Yarmouth is $380,300. Browse Homes in this Range. Compare North Yarmouth, Maine to any other place in the USA.